It’s time for another post in the news series which shares my favorite internet marketing tips for February 2015. There is a lot of junk to sort through so here are my best recommendations. Online marketers must improve their skills to keep up with the search engines updates. 70 percent of the links search users click are from SEO. In terms of money, inbound leads (i.e. SEO) cost 61 percent less than outbound leads (i.e. cold calling). SEO has a better return on investment (ROI) as well. In his article, Pratik Dholakiya draws your attention to 11 SEO Tactics You Need to Know in 2015 and practice to succeed and improve your ROI. “That is a good question. In general, I’d try to avoid that. “Links have never been the sole way to build search referral traffic in Google and other major search engines. But link building for the Web is just fine. Whether you use the rel=’nofollow’ attribute or pre-emptively disavow any links that you place for yourself or just let nature take its course really doesn’t matter in the overall scheme of things”. If you want to make money online you already knew you’ll need to find a balance. Sometimes you should focus on conversion rate optimization (CRO) and sometimes you should focus on search engine optimization (SEO). Rand Fishkin from Moz teach you when to focus on CRO versus SEO. Rand doesn’t often speak about conversion, so this is a rare opportunity. Does CRO harm SEO? And does SEO harm CRO? Many companies depend on SEO for their livelihoods. They are understandably scared to carry out CRO, worrying that it may damage their SEO rankings. Rand will explain how CRO and SEO affect each other. The news of this month in PPC world: Google has announced a new AdWords Upgraded URLs format to give advertisers more features/options and save them time. Benefits: less time spent managing URL tracking updates, reduced crawl and load times, new tracking parameters and, finally, an end to the sending back of ads for editorial review when tracking criteria are changed (in most cases). Google also released a URL Upgrade Guide in anticipation of this switch, to help you identify what type of advertiser you are, and which upgrade method you should use. But what’s changed and what do you need to know about Upgraded URLs? Let’s jump in and read Goodbye, AdWords Destination URLs. Aaron Orendorff has an interesting post: 4 Simple Steps to Smarter (and More Profitable) Display Ads. According to Google’s DoubleClick data, in America the average CTR on a banner ad is just 0.10 percent. So, here’s the question: are display ads dead? As off a recent IAB Internet Advertising Revenue Report (PDF report), they’re alive to the global tune of nearly $3.5 billion. So what’s or where’s the disconnect? Want to receive more great posts like this? Just enter your email and click “Sign Me Up” to get free updates! By now it’s close to impossible for your small business to not use social media in one way or another. There are the big “boys” like Facebook, Twitter, LinkedIn or Google+. And other names like Instagram, Pinterest, and Vine. However, these are just a drop in the bucket when it comes to social media channels out there. Check out a list of social media channels you’re probably not using and see if any have potential for your business – 25 Social Media Channels You’re Probably Not Using Now. The way you publish on social media (across several networks) makes a big difference. All too often, most authorities share the same message without much differentiation. But what better time than now to turn over a new leaf, and start sharing a diverse range of quality social content. Let’s plan a social editorial calendar with Nathan Ellering. Understanding your audience on social media is one of the keys to success with social media marketing. The more you know about your audience, the better you’ll be able to deliver the kind of helpful content and updates they’re interested in. So what might be the simplest, most efficient ways of understanding an audience? 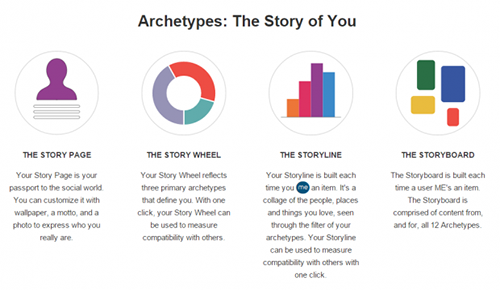 Check out these 18 incredibly useful tools for getting to know your audience better. Business Insider talked with YouTube expert and virality consultant Brendan Gahan. Gahan is the founder of social media marketer Epic Signal, and his current client list includes PepsiCo, Anheuser-Busch InBev, Microsoft, and Uniqlo. Here are The 10 Most Important YouTube Videos Of All Time, with Gahan’s comments. And “Psy – Gangnam Style” (2012) is not as high as you might think. And you’ll see a president, twice… uughhh! The popularity of online video has grown – as well as marketer demand for premium content. Competitors including Facebook and Vimeo are staking a claim in the space. Netflix, Amazon and Hulu are now destinations for award-winning shows on a digital platform. Then there are social networks, including Instagram, Twitter and Vine, which are now offering bite-size clips. Here are 4 Video Startups Looking to Challenge YouTube’s Dominance and how they’ve set apart from the pack. Glen Allsopp from ViperChill came up with his first blog post this year. I like Glen and his style, strong information on each post. This time he wrote about the best topic to build a niche website in 2015. Glen will show how he search the web to look for opportunities around his passions – based on the overused cliche that simply say “build a website around something you love”. True or not, read How to Build a Profitable Website in 2015 in the Best Niche Online to find the answer. The lesson you might take: always be open to angles and ideas, just make sure they’re around a topic that really interests you. As an entrepreneur you might be financially unstable at times. But what if you could get a side hustle that would help bring in a healthy secondary income to alleviate some of that financial stress? The good news is that there are a lot of companies that create opportunities for entrepreneurs that don’t require full-time work and can become a great companion to the work you’re doing. Better yet, they take out the hassle of having to create a second company to supplement your income because they do the legwork and allow you to plug in your skills and time. Here are nine examples of opportunities that might be the perfect side hustle for you as you continue to grow your company! There are 3 important things for startups: customer acquisition, buyer persona and building a strong blog that converts (among many, many others – but let’s stay with these three for this month). Tom Kaneshige, Senior writer at CIO.com says: “Today’s tech-driven marketers might as well be called customer-experience stewards“. Every customer’s lifecycle with a startup or brand is different. 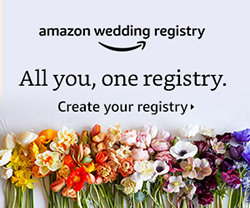 Their experience changes regularly due to the dynamic nature of Internet or business models, where full customer engagement is expected not just at the time of purchase. 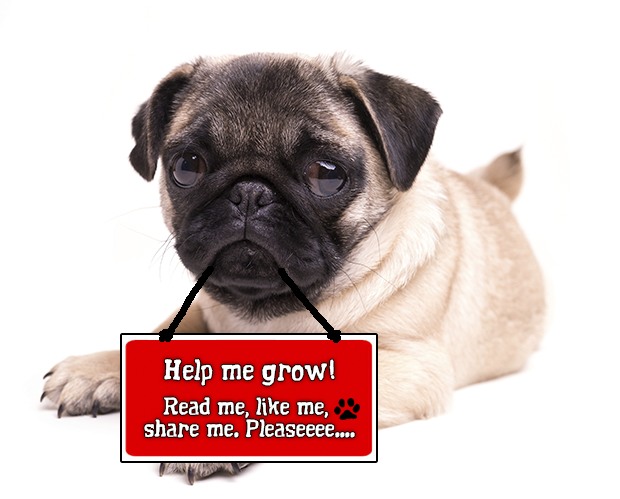 For digital marketers, it means our message must resonate at multiple customer touch points. Your customer acquisition plan should evolve as you grow. In fact, it MUST. What works initially might not work later on, and what doesn’t work now might be worth revisiting in the future. If not, read how to create a customer acquisition plan for startups and How to Acquire Customers by Ryan Allis. And if you understood customer acquisition, do you know what’s the lifetime value? If not, here’s how to calculate customer lifetime value. I cannot stress enough how important is to establish a buyer personas for a startup or small business, so you can segment your audience and create stronger marketing campaigns. 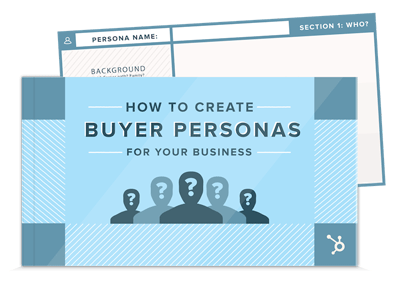 Now, with new Hubspot free template you can learn the best practices for persona research and create beautiful, well-formatted buyer personas that you can share with your entire company. There is no universal method to launch and run a successful business blog that converts. There is no magic potion, just hard work and determination. The next tips to make a successful business blog are not the perfect solution, but they will help. They will help you understand what really matters, and what really works. But are you up for it? Let’s find out on 30 Factors to Launch and Run a Successful Business Blog. Disclaimer: This is an EPIC blog post. All up it is close to 7000 words. My suggestion for reading – first skim through the 30 headings and decide which topics interest you the most. Enjoy! Al last… if you are ready to start your online journey, keep in mind: Everyone Starts With Nothing (Stop Making Excuses)! More to talk about but see ya next month. Hope you like it so please share it, be a good Net citizen! Always a pleasure to provide great ideas. Thx Verena!